Home / SPARE TIME / GOING OUT TIPS / What’s hot at the Bucuresti Mall? What’s hot at the Bucuresti Mall? The first modern shopping center in Romania, Bucuresti Mall, developed by Anchor Group, has announced the latest developments since the refurbishment in 2016, with new brands and services available. The latest news is the GetPony Car Sharing service, just launched about three weeks ago at Bucuresti Mall, which will help customers enjoy the car sharing benefits without bothering about fuel, fees or parking. Customers who want to avoid public transportation when coming to Bucuresti Mall can download GetPony application and become instant users of the car sharing service. Besides, Bucuresti Mall will provide four parking lots for Pony users. Boasting over 100 stores, and a 99 pc rented area, as well as a Best of the Best Hall of Fame (HOF) award granted by CIJ Europe for the refurbishment project (over 95 stores have been revamped) and the first Hermes Creative Awards in Romania for Lost Atlantis project, the first mall in Bucharest is coming up with more surprises, few months after it celebrated its 18th anniversary. New stores have opened their gates in the past year, bringing along new exclusive brands. For instance, Bucuresti Mall is hosting the largest Douglas store in Romania, a flagship store stretching on 428 square meters. 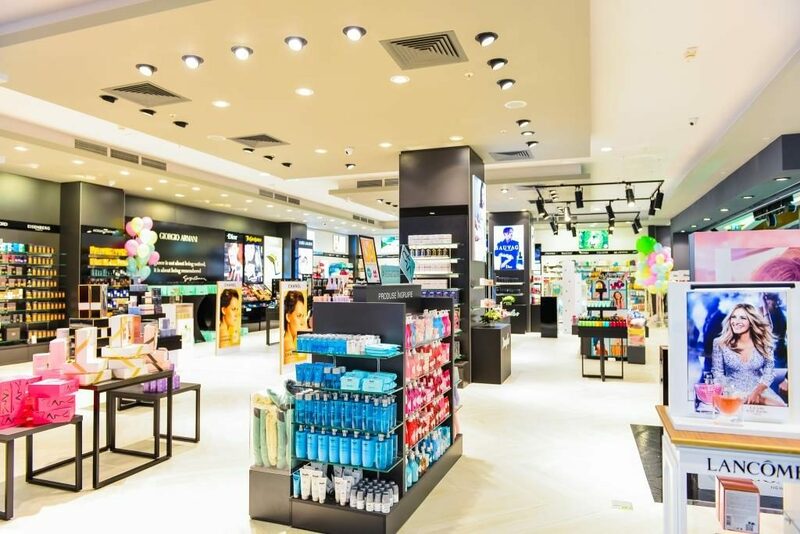 Opened in October last year, the largest Douglas store in our country is providing over 10,000 products, many of make up and niche perfume brands being exclusively sold here. Moreover, the store’s representatives disclosed major news decided by the famous German retailer, more precisely that Douglas will change its visual identity this year and the 100-year-old logo will be replaced by a new brand one as of August. A new store opened here in March this year is Tezyo by Otter group, bringing a new concept store and internationally renowned footwear&accessories brands. Tezyo is selling 1,300 products per month, while the average monthly value of the shopping cart has increased by 12% in 2018 as against last year (April and May). Shoe fans must know that Tezyo campaign on Instagram is still on, so take a photo while trying on your favorite pair of shoes, post it on Instagram with the #ShoesbyTezyo hashtag and you can win the much-needed shoes. 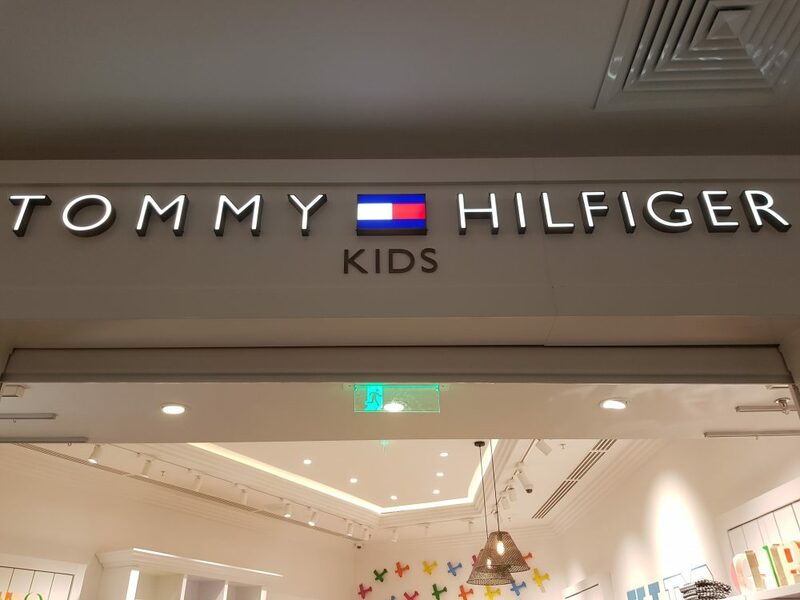 US brand Tommy Hilfiger has opened the brand for Kids in Bucuresti Mall in August 2017 in a separate 68-sqm store, offering exclusive outfits for both girls and boys from babies to 16 year olds. Tommy Hilfiger Kids will have five upcoming days full of events and offers for children. The first Tommy Hilfiger store in Romania was hosted by the same Bucuresti Mall, 18 years ago. Marks&Spencer, taken over by Voice la Mode Cypriot group last year, a long-time partner of the British fashion retailer, is also an old time client of Bucuresti Mall. 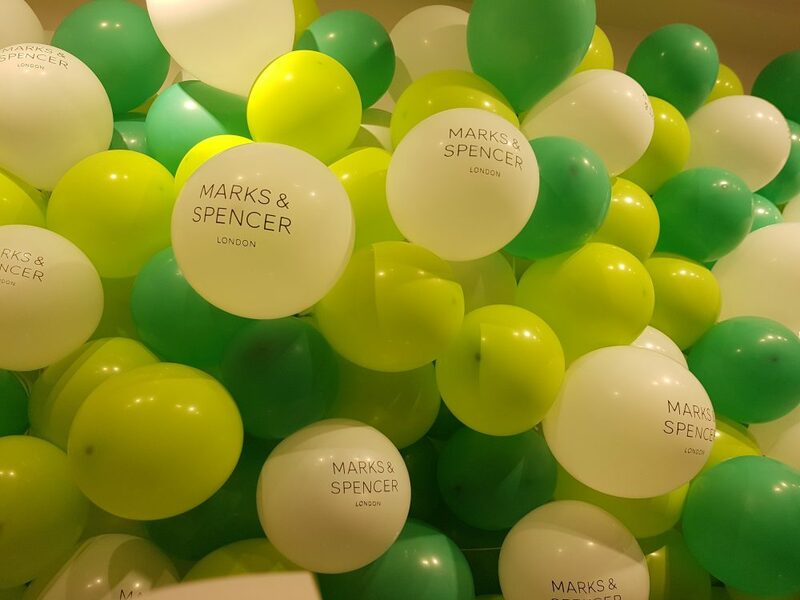 The first M&S store commissioned in Romania 18 years ago, the store in the shopping center from Vitan area has also undergone a revamp and has been re-opened after the new facelift a week ago. Marks and Spencer pledges to provide brand new outfits intended for a younger target audience, with much more accessible prices and with a wider range of sizes. Bucuresti Mall also accommodates the largest Mango store in Eastern Europe (1,200sqm) and the only “three in one” unit, with collections for babies, children up to 14yo, women and men and with exclusive items. Another novelty, recently opened here is Meli Melo, with Bucuresti Mall now hosting the first Meli Melo department store in Romania, providing both jewelry, accessories and also home&deco items. 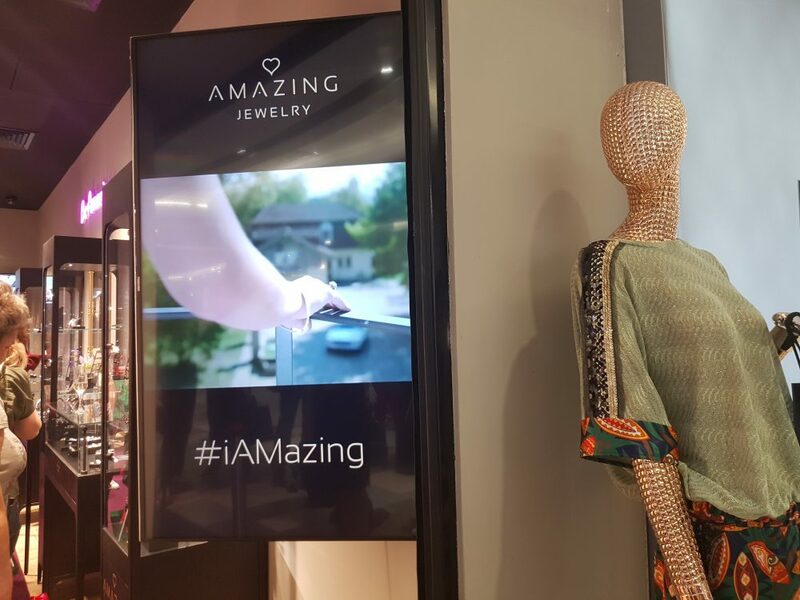 Another jewel surprise is Amazing Danish jewelry brand, the store in Bucuresti Mall being the third of the group on the local market, opened in December last year. Young design jewelry items and collections of watches running under the slogan “The revolution of prices” are dubbed by the cool design of the store inspired by the lounges and clubs’ interior design and by a deep house playlist especially created by DJ Lars for Amazing brand and last, but no least, the roulette fun corner that enables customers to win vouchers and jewelry. 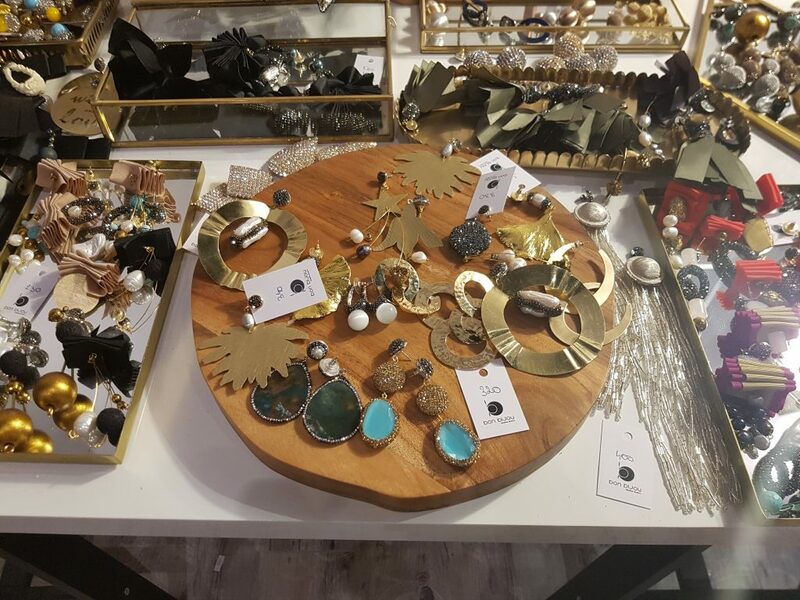 We must not forget to mention pop store Alist Designers Boutique, a special venue which is hosting exclusive jewelry and cloth collections signed by the Romanian designers. 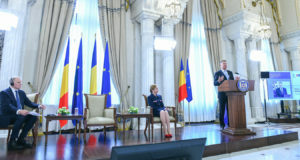 This unique initiative to promote Romanian fashion design was opened in Bucuresti Mall in March this year. Two original Romanian collections, Anna Fellini and Framboise, will lure shopping addicts from June 15 to July 5. Other famous local designers have presented their latest collections here, such as Venera Arapu, Kinga Varga and Izabela Măndoiu, for three weeks each. But enough of the fashion, although it represents most of the rented space in Bucuresti Mall- 35%, there is much more to enjoy of here. Aperto Italian restaurant is one of the other new surprises of the shopping venue; it celebrates its first anniversary on June 17. Aperto, as the name itself suggests, is an open space restaurant hosted within 700 square meters and served by 5 open kitchen and is the only one in Romania. 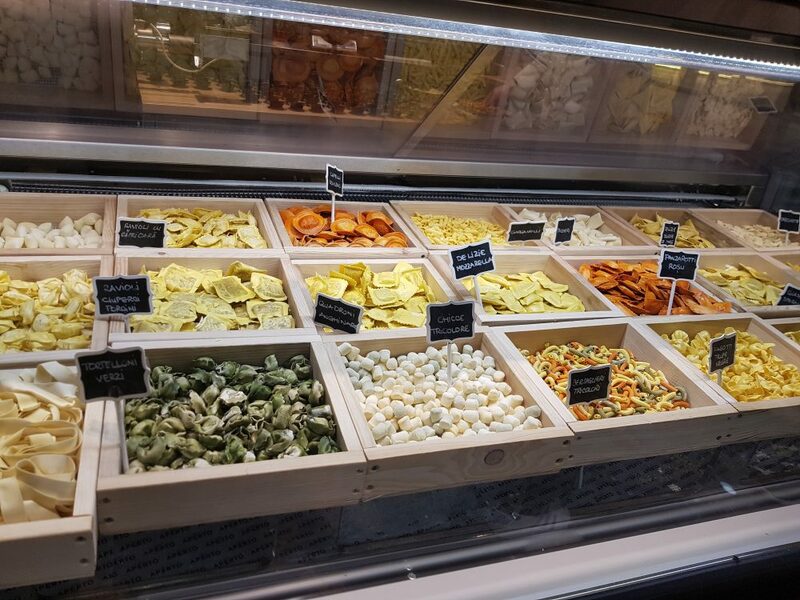 Based on the concept of openness to the clients, aiming to make them part of the culinary and cooking experience, Aperto offers five sorts of cuisine: pizza, grill, pasta, pasta fresca and gelato (Italian original ice cream), as well as 40 types of pasta, made right on the spot. 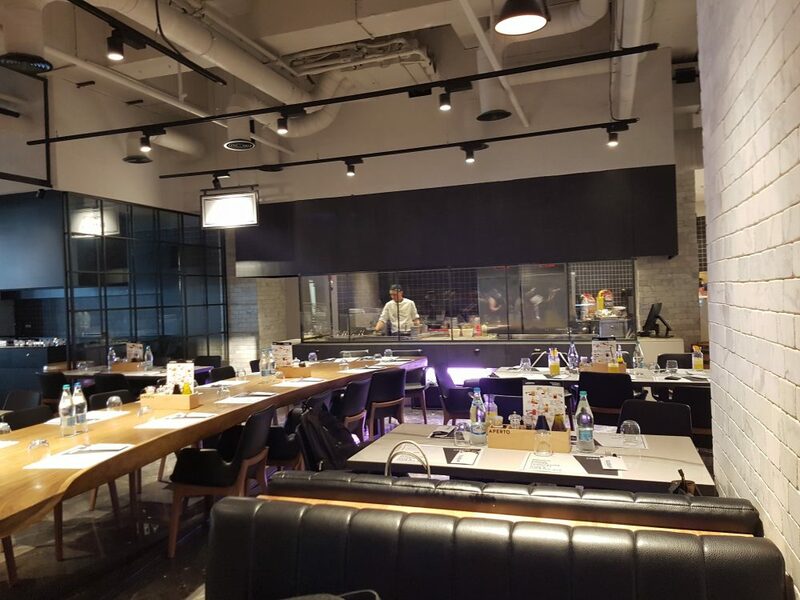 Moreover, clients will be able to benefit of live-cooking sessions in a special area of the restaurant, where private events could be also held. It boasts over 100,000 customers in less than a year. 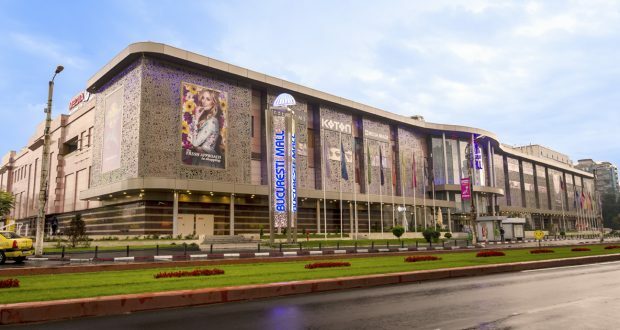 As for the entertainment area, which holds 17% of the rented space, World Class, the largest health and fitness network in Romania, has chosen Bucuresti Mall to open its 23rd unit in Bucharest and 31st one in the country, following an investment of EUR 1 million. 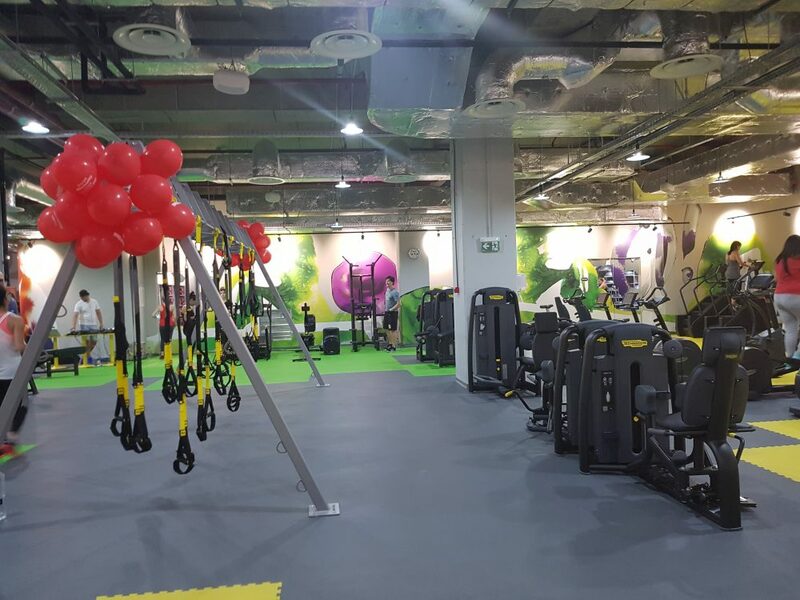 Providing 35 group fitness classes per week, the most modern equipment in Romania, and all facilities needed to improve one’s lifestyle, the new World Class 1,400-sqm location also offers customized fitness programmes with 20 personal trainers. You can find more details about the facilities here. Anchor Grup entered Romania in 1997 and it has become one of the most important players in the retail, office and residential spaces’ sectors during its two decades of presence on the local market. 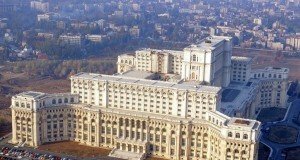 All this time, the multinational company invested over EUR 400 million in Romania. More about their 20th anniversary is available here.